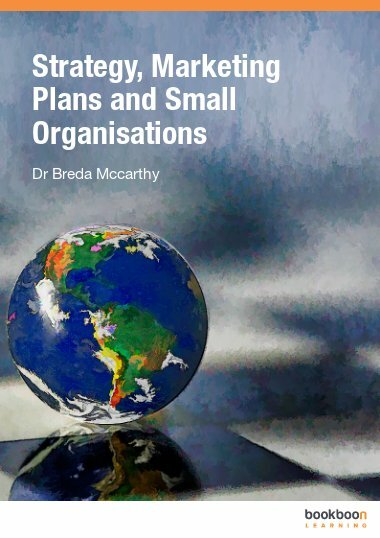 Dr. Breda McCarthy is a lecturer in Marketing in James Cook University (JCU), Townsville, Australia. She obtained a BBS and an MBS from the University of Limerick, Ireland. She obtained a PhD from Dublin City University, Ireland in 1997. She has been a marketing executive and researcher at various points in her career.